Honda has confirmed that the global premiere of its new electric vehicle will be made at the Geneva Motor Show in March. Honda’s new electric vehicle is developed with a focus on functionality and purpose and the prototype sketch demonstrates this through its clean, simple, and unique design. 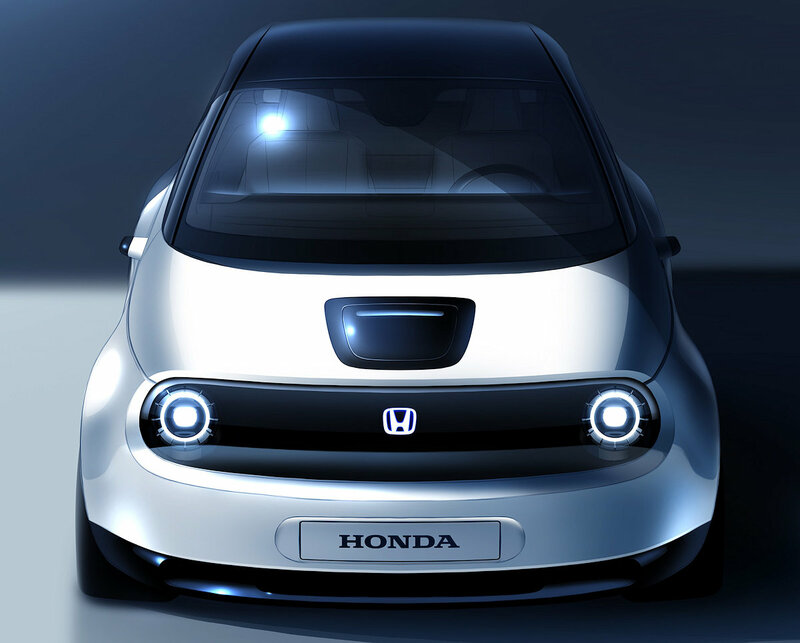 The image highlights a clear link to Honda’s Urban EV Concept initially shown at the 2017 Frankfurt Motor Show. The debut is a further demonstration of Honda’s ‘Electric Vision’, a commitment that two thirds of European sales will feature electrified technology by 2025. A mass production version of the car will be on sale later in the year.